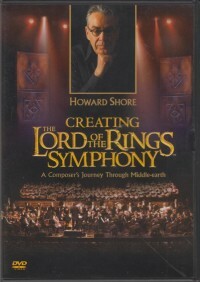 50 Minutes DVD with parts of the live performance in Montreal (2004). 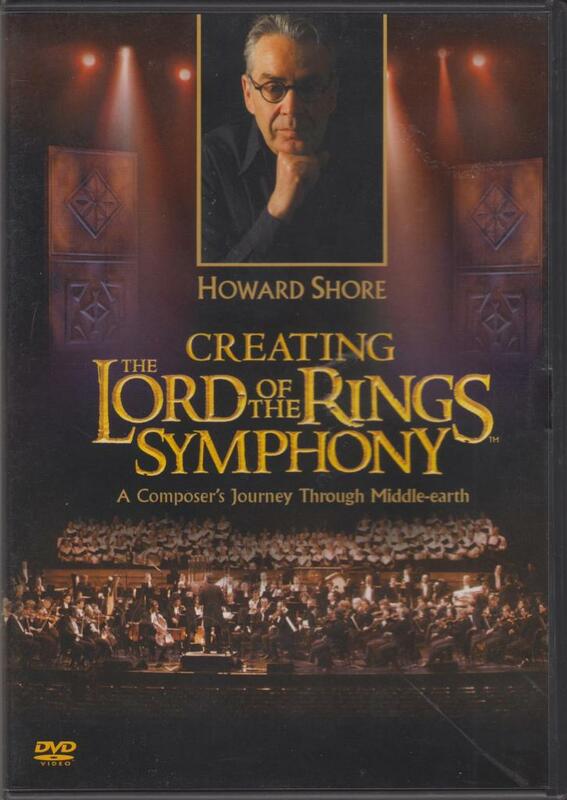 A composer's Journey Through Middle-Earth. Inlay booklet in Dutch.